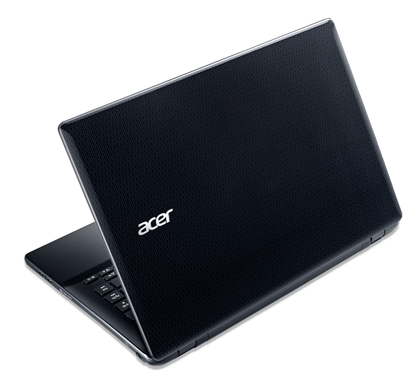 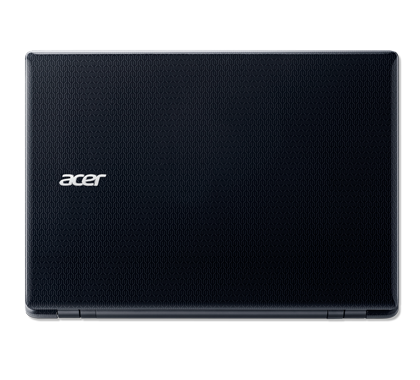 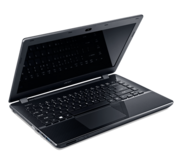 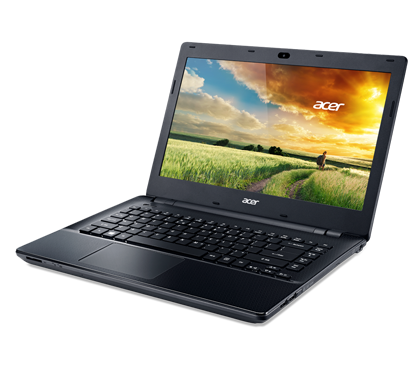 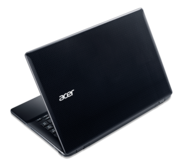 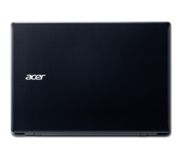 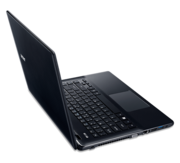 Acer’s Aspire E5 is in many ways similar to its predecessor, the Aspire E1, but it makes a few crucial changes. 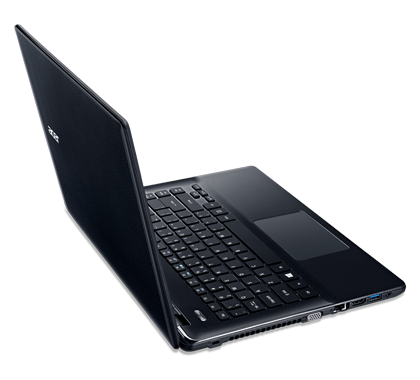 By far the most important is the switch to a larger battery, which tacks two hours of endurance to the new model. 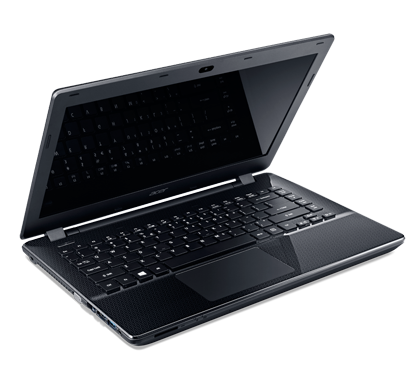 That’s a major leap forward, and you don’t even have to pay for it; the E5, like the E1, is $599.